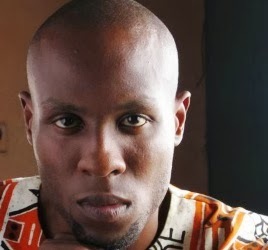 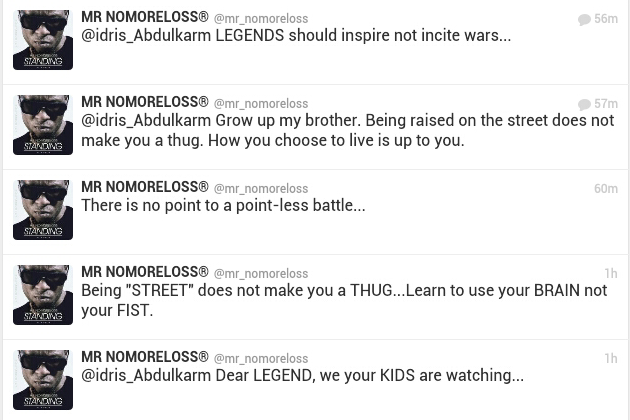 Earlier today, artiste Nomoreloss took to Twitter to address the on-going BON versus COSON drama. 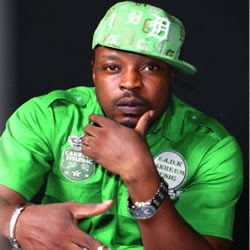 He prayed that the parties involved resolve the issues quickly because he was tired of artistes dying without financial aid when they are supposed to have ROYALTIES! 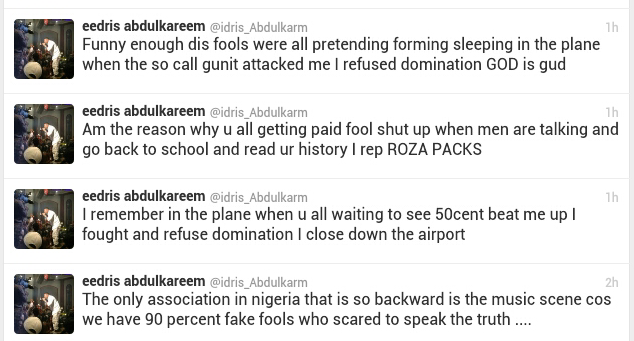 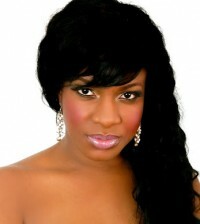 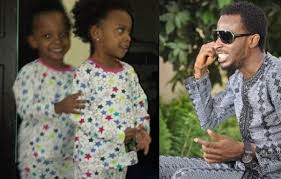 Along the line, Eedris Abdulkareen got into his tweets and they began cursing each other.